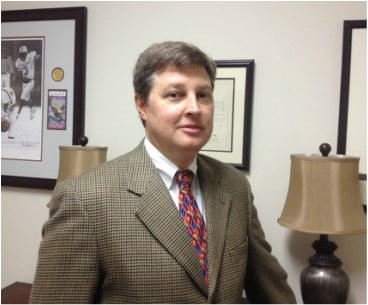 Almost 30 years providing legal services in Mississippi and Alabama. For the trusted advice and valued results you need when a serious legal issue affects your family, children and future in Central Mississippi, speak with a skilled attorney at Carter Law Firm, in Byram, MS. The firm’s diverse clientele includes individuals, families, businesses and insurance companies. Our attorneys pride themselves on providing the most efficient, cost-effective representation possible.